Active Aerials & Systems have years of experienced in satellite installations and offer a wide range of products and viewing solutions. 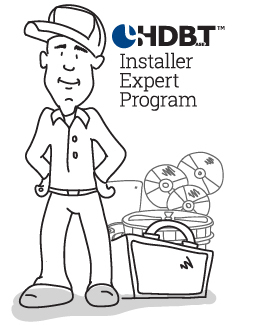 It is vital to have the correct advice when choosing equipment and arranging installation. Active Aerials pride themselves in achieving the best solution for the customer and not just taking the easiest installation route. We also specialize in hidden dish installations for listed properties and for the more concerning customer who whether it be for environmental issues or just esthetics, you will find Active Aerials helpful and informative. The dimensions, design and colour of most satellite antennae make it difficult for them to be located satisfactorily on building frontages, without harming the appearance of the building or the landscape. Central Government guidance only requires you to apply for planning permission to install a satellite dish in certain circumstances. So here are just a few pictures to show you that as long as you have line of site of the satellite in space, then the dish can be installed just about anywhere. Satellite Dishes don’t have to be installed on your house with cables tacked across walls and doorways. providing a clear line of site can be provided in an area to camouflage the dish then we can provide install. Active Aerials will also relocated an offending install.